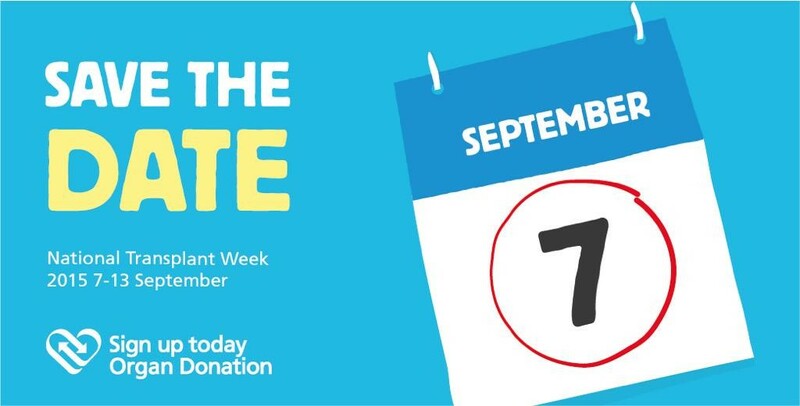 Last week was National Transplant Week. It’s an event that takes place every year, with the aim of raising awareness of the need for organ donors. And that need is dire. Every day three people will die waiting for a suitable donor to be found. The number of card-carrying donors is increasing, especially amongst young people, yet its still nowhere near enough to meet demand. You may have heard these statistics mentioned in the news, on daytime TV or social media. Or seen people in bright pink t-shirts shaking collection buckets in the high street. You might also have heard a personal story or two about how much difference transplants can make to individuals and their loved ones. It’s one of these stories I want to share today. 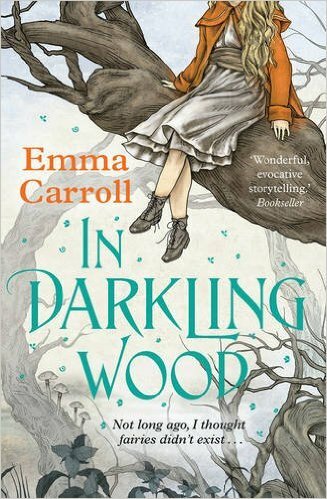 Max’s story stayed with me to influence In Darkling Wood in more ways than one. I’ve always thought I’d want to be an organ donor, but since researching and writing about transplants I’ve fully realised the impact they have on people’s lives- both donor families and the recipients. So I’ve made my decision. If someone else gets the chance to live after my death, that’s got to be a good thing. 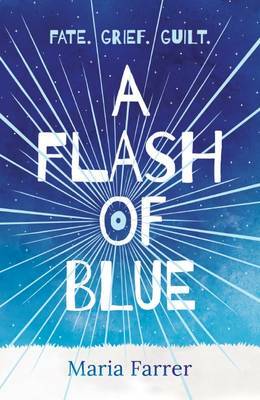 Tags: A flash of blue, In Darkling Wood, maria Farrer, National Transplant week. Bookmark the permalink.